Relax and rejuvenate aboard this sensational Sunday cruise on a charming riverboat. Ride along the Mississippi River and admire the scenic St. Louis skyline. 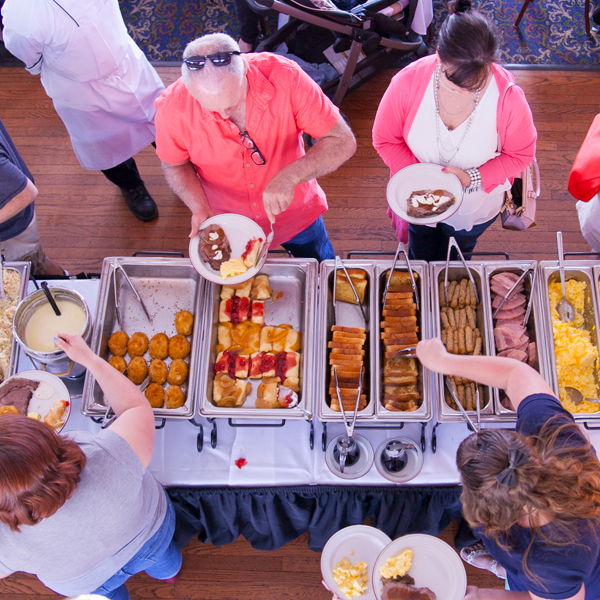 Indulge in a fully catered brunch buffet and live Dixieland music. Reservations required. Be sure to check out our Soulful Sunday Brunch Cruises happening every first Sunday of the month with live music from The Love Jones Band.